Gather around for six hearth-warming tales! It’s almost holiday break for my kids, which means one thing – I need a few good shows without commercials that they love in between all of the gingerbread house making and ornament shopping! Fresh off of my two girls’ enthusiasm for all things My Little Pony after attending a recent pre-screening of the movie, the ponies have continued (for almost 3 years now) as something both my girls love. It also doesn’t hurt that I was a MEGA MLP fan as a child, so I’m not one to discourage them from loving these awesome animals. MLP Friendship is Magic has a brand new holiday DVD that is perfect for holiday break for my family! 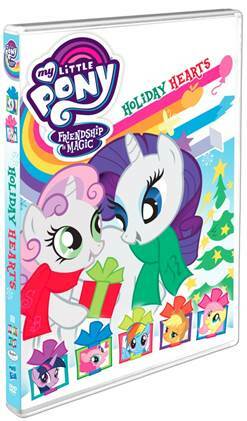 My Little Pony – Friendship Is Magic: Holiday Hearts is now on DVD in the U.S. and Canada from Shout! Kids in collaboration with Hasbro Studios. ‘Tis the season to celebrate with family and your very best friends. But you know that no holiday in Equestria is complete without a little adventure. Join Twilight Sparkle, Spike, Pinkie Pie, Applejack, Rainbow Dash, Rarity and Fluttershy as they embark on six exciting adventures sure to put you in the holiday spirit! About Hasbro: Hasbro (NASDAQ: HAS) is a global company committed to Creating the World’s Best Play Experiences by leveraging its beloved brands, including LITTLEST PET SHOP, MAGIC: THE GATHERING, MONOPOLY, MY LITTLE PONY, NERF, PLAY-DOH and TRANSFORMERS, and premier partner brands. From toys and games, television programming, motion pictures, digital gaming and consumer product licensing, Hasbro fulfills the fundamental need for play and connection with children and families around the world. The Company’s Hasbro Studios and its film label, Allspark Pictures, create entertainment brand-driven storytelling across mediums, including television, film, digital and more. 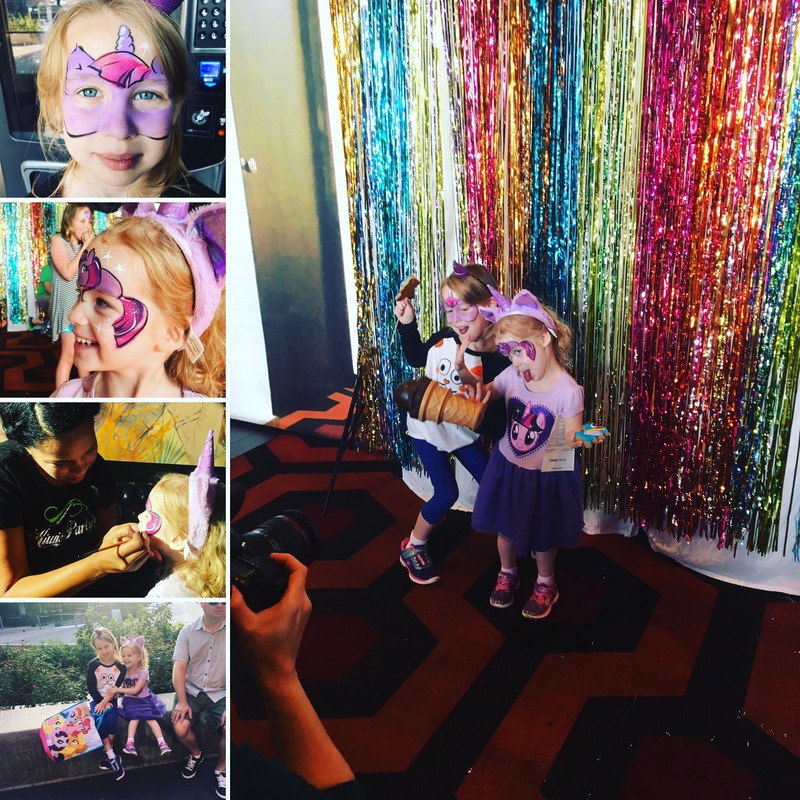 Through the company’s commitment to corporate social responsibility, including philanthropy, Hasbro is helping to build a safe and sustainable world and to positively impact the lives of millions of children and families. Learn more at www.hasbro.com, and follow on Twitter (@Hasbro & @HasbroNews) and Instagram (@Hasbro).